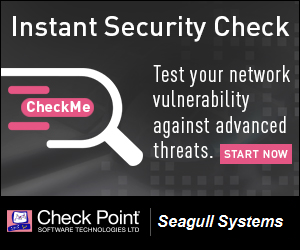 Seek the best security tools for your site. 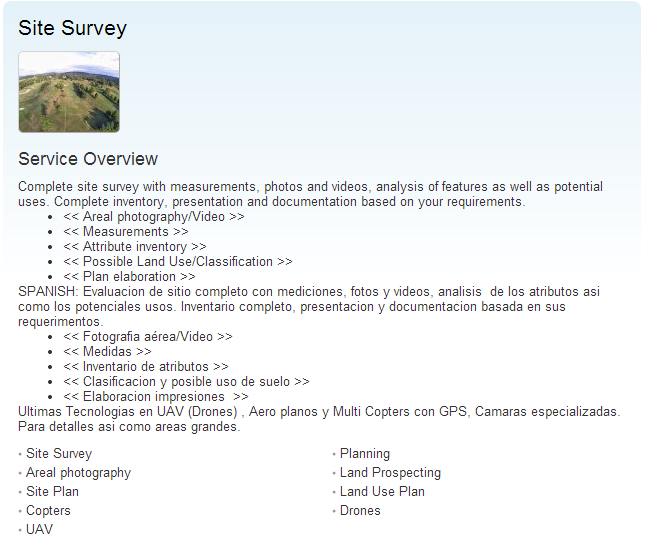 Complete site survey with measurements using UAV, photos and videos, analysis of features as well as potential uses. Complete inventory, presentation and documentation based on your requirements. 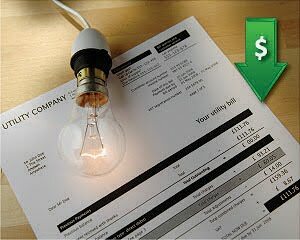 Inevitably it seems that the cost of the electricity raise in your home or business. When calculating consumption and you are above 300kWh per month on the invoice you are paying around Q2.00* per total bill for each kWh consumed. There are several things that you can do to help you save on all serivces at home or business. We give several recommendations to lower the cost thereof. We assist in homes and industries so that there is a better use of resources. You can contact us for a free evaluation of your consumption. If you are an Architect/Builder/Contractor we can help you in your project. energy (Ancient Greek: ἐνέργεια energeia "activity, operation") is an indirectly observed quantity. It is often understood as the ability a physical system has to do work on other physical systems. Potential, Kinetic, Rotational, Thermal, Luminous, Atomic, Electrical, Magnetic, all forms of Energy. All ready to be transformed and used for purposes and work we want and when we want it. What is the best form of Energy available for us in an abundant manner, and for our practical purpose inextinguishable? Our first reaction is to look up, of course during the day an we see the sun, but then we wait til night fall and it is gone. We look to the trees and see their leaves moving in the wind, but we then find they are still. We hear the near by stream roaring right after a torrential rain. Yet we remember that the now covered stones in the river bead are not seen, tomorrow I will see them again. I walk around and think what could be an inextinguishable source of Energy I could count on every day without having to wait for a constant supply. I know a piece of Coal that stays lit for ever.. Nuclear... not good for my health, and it does extinguish if you pour enough water on it. I have found a website that has found a source of energy that they use, and found it in the most reliable and underestimated location. Where? Right where they where standing. How can that be, a mineral? No. There is a Coal like fire that cant be extinguished, no matter what amount of water you put on it, and it is hot, and it has been hot for a very long time. Guatemala has several wind potential places, Alotenango is one. It not only has Wind Power Potential location, but currently is one of the prime real estate places. In the above image you can see a Site, where they produce one of the best coffee, labeled Antigua - organic coffee. It has several certifications for best export, organic and local certified coffee organization. If you see to the left you will see golf resorts hotels and an incredible view to the pacific coast. I was conversing with the Real Estate agent that an ecological off grid hotel could be built in this location, or a complete coffee processing tourist tour. 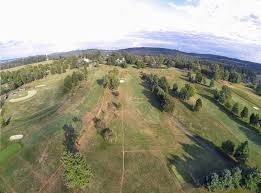 The owners are looking for some one to take over the operation and innovate the place. Outside the city of Guatemala a small farm changed thir water puming system from grid tie to off grid Solar power to reduce the cost and become a more nature friendly neighbor. The system uses a submersible DC pump with a 2 panel array, tilted 15° to the south. 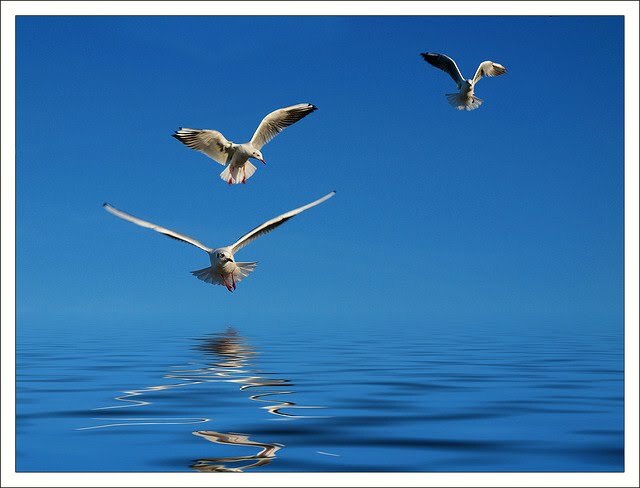 Seagull Systems, strategically we have integrated ourselves into the environment conscious market, focusing in marketing renewable resources Technologies that offer a sustainable management and immediate savings at a greater scale. Traditional processes require establishing innovations that will strengthen long term stability in your organizations. To support your projects, now with Renewable Resources Technologies – RentecH, we are offering a variety of services and the commercialization of products and services that solve your re-engineering challenges. Zone 10 site SITE B. Soon to announce new Offices. Integration Projects, Personalized and Online Sourcing, Wholesale of Tangibles and Services. Please fill out form below for a free estimate. Evaluation of Resource and Supplies Requirements, Scheduling, Basic Services.